Hair is our precious possession. What’s a beauty without a healthy and beautiful hairdo. It’s true that nowadays, so many men and women are going for non-hair styles, but still having a beautiful hair is still appreciated. However, keeping your hair beautiful is a tough task. As we all need to go out at some time of the day, that can be work or shopping or some other things. We have to go out, and our hair gets damaged and becomes dry by the dirt, harsh sunlight and rainwater too. So it’s a must for you to visit a hair dresser near you and get some hair tips from them. A hair dresser near you will tell you the ultimate measures, that you have to take to prevent a dry hair situation. There are so many tips you will find here and there but a hair dresser near you will give you the best tips, that you can follow at your home as well. So here we present the 6 tips to prevent dry hair. If you love your hair and do not want to get bald at a younger age, identify the damage that has been made to your hair. Identify the dryness that has been soaked into your hair roots, and edges. After identifying all these, visit a salon to start a treatment. If you’re suffering from dry hair, get a trim. Trimming will remove the split ends and some of the dry and damaged hair. It will help you grow your hair in a healthier way. Ask your hair dresser not to go for a deep cut but a light trim is enough. If you think going for an everyday shampoo will make your hair look good, it’s totally untrue. It will make your dry hair situation worse. As you already have a dry hair, your roots need some amount of oil at least. Everyday shampoo will take that out and make your hair frizzy and unmanageable for sure. So stick to two days a week shampoo. Take the required vitamins like Vitamin A, and C. It will help you to keep your hair healthy. Also, take iron and mineral ones with them. It will make your hair grow and healthy from the inside. Try to stay away from blow-drying your hair. We know, it’s a fast and easy technique to get a dried hair. Yet, it’s not always recommendable. Try drying your hair by a towel. Wrap your hair with a towel, and let it dry that way. The heat of blow-dry can always damage your hair. If you have dry hair, the damage can be severe. Even it’s a chilly day, go for a cold shower. A hot shower will damage your dry hair highly. So refrain yourself from hot and go for the cool ones. If you’re still reluctant, wash your body with hot water but wash your precious hair with cold water. It will keep your hair silky too. Take care of your hair by following these amazing tips. These are the same tips that a hair dresser near you will give you. Mulberry and Thyme is an Epsom based hair salon. We provide all kinds of hair treatment. We aim at satisfying our customers the best. 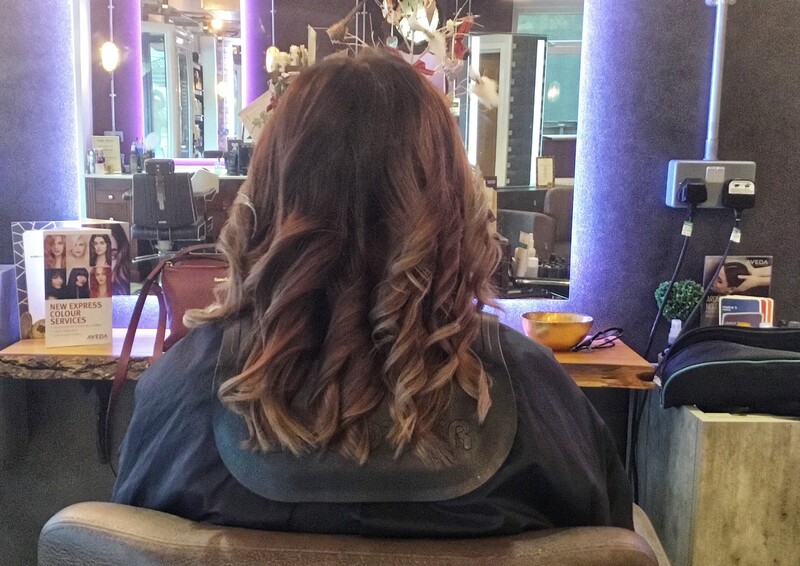 Our unisex services include All kind of haircut, hair color, highlights, hair root tint, bridal hair, wash and blow dry, gelish nail, gelish nail removal, manicure, toning and conditioning treatment.